The new “no clunk” SDS hub no longer requires a special spacer is now available on Reliance, Saltwater Series II, and Saltwater Series HS4 props. 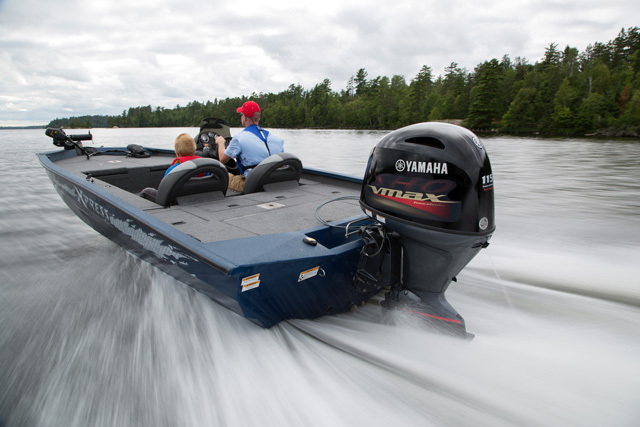 Yamaha has improved its Shift Dampener System (SDS) and expanded its availability to include seven propeller lines that will fit any Yamaha outboard from 50 to 350 horsepower. 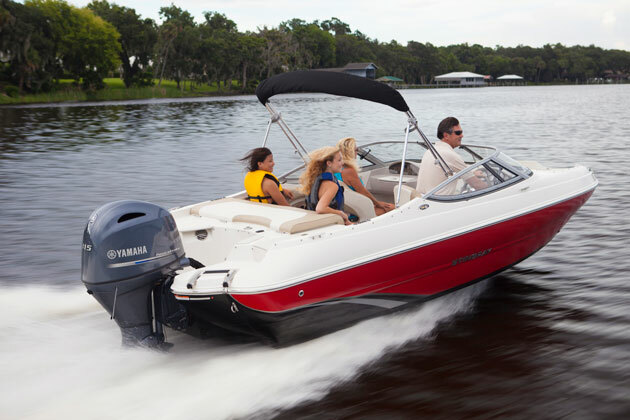 SDS is designed to eliminate the “clunk” sound of the outboard shifting from neutral into forward or reverse gear. 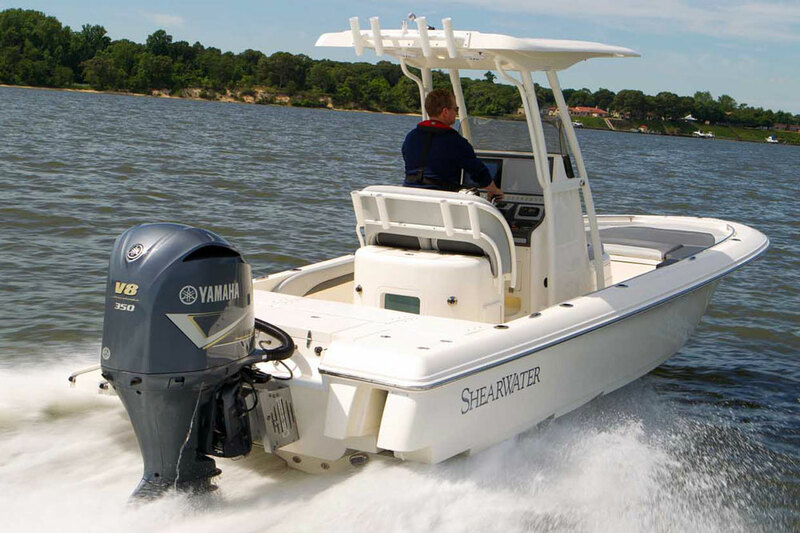 The SDS debuted in 2010 on the Saltwater Series II props for the 4.2-liter V6 outboards. That system required a special spacer with keystone-shaped ears that engaged with the prop hub, so you had to buy the SDS prop and the special washer, and a spare to carry on board for the day you’re changing props at sea and drop the special washer into the drink. 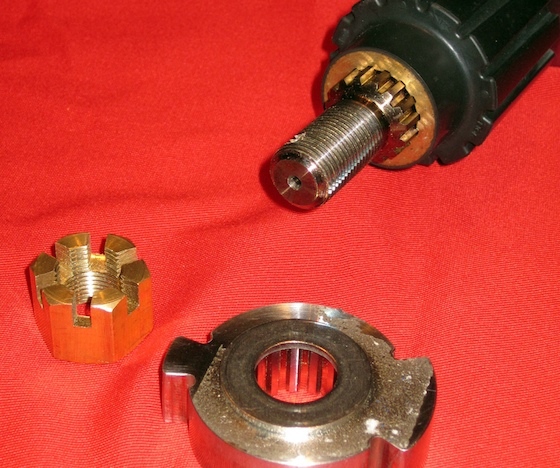 The new SDS system eliminates the washer and replaces it with a one-piece hub insert. You can see how it goes together in the video we shot of the new SDS hubs at the Miami International Boat Show. The shift clunk is the sound of all the lash, or freeplay, in the drive system impacting the resistance of the propeller against the water. 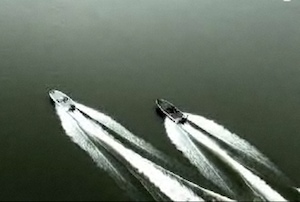 When outboards had noisy two-stroke powerheads you usually couldn’t hear the clunk, or at least it was not as apparent. Now four-stroke motors are so quiet they’re barely audible at idle, but the clunk sounds, well, unsophisticated. The premise of SDS is that a soft rubber damper in the hub takes up the shock before the prop firmly engages with the rest of the drive train. 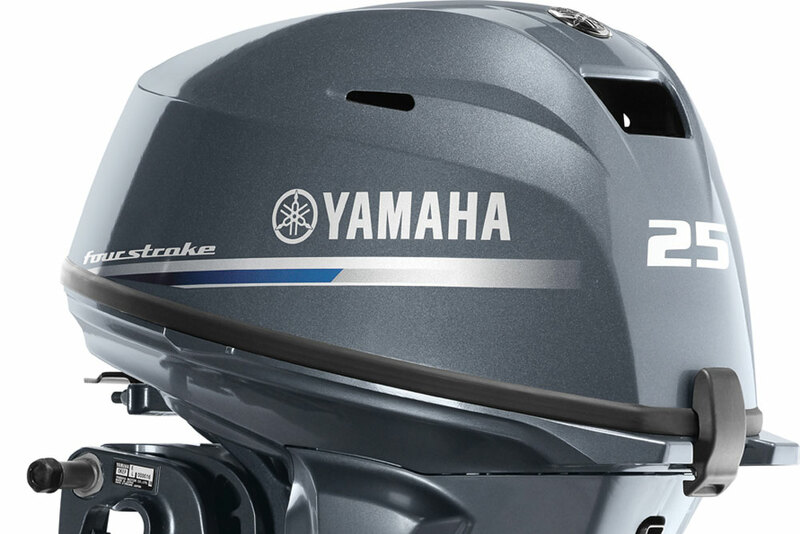 The newest version of SDS, which Yamaha revealed at the Miami International Boat Show, wraps a bronze prop bushing with a shock absorbing damper. The engagement dogs are on the front of bushing. This assembly appears to be one piece that slips into the propeller, which is secured to the prop shaft with a standard splined spacer and nut. This new SDS is available with the Reliance®, Saltwater Series II™, and Saltwater Series HS4 props. The SDS hub is packed in the box with each propeller. 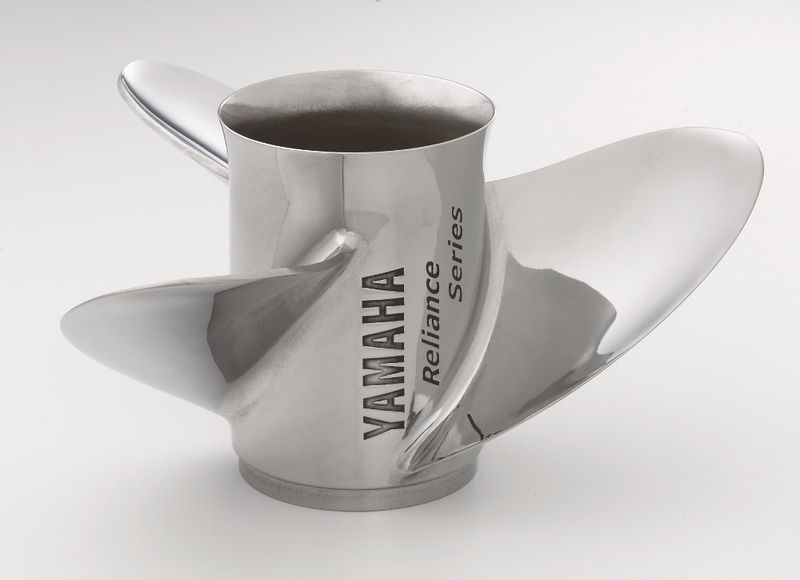 The Yamaha’s Reliance Series SDS propellers are designed for Yamaha large inline four-cylinder outboards in the F150 through F200 range, in 13-to-21-inch pitches, in right- and left-hand rotation. Saltwater Series II SDS propellers are designed specifically for Yamaha F200 through F300 V6 outboards. 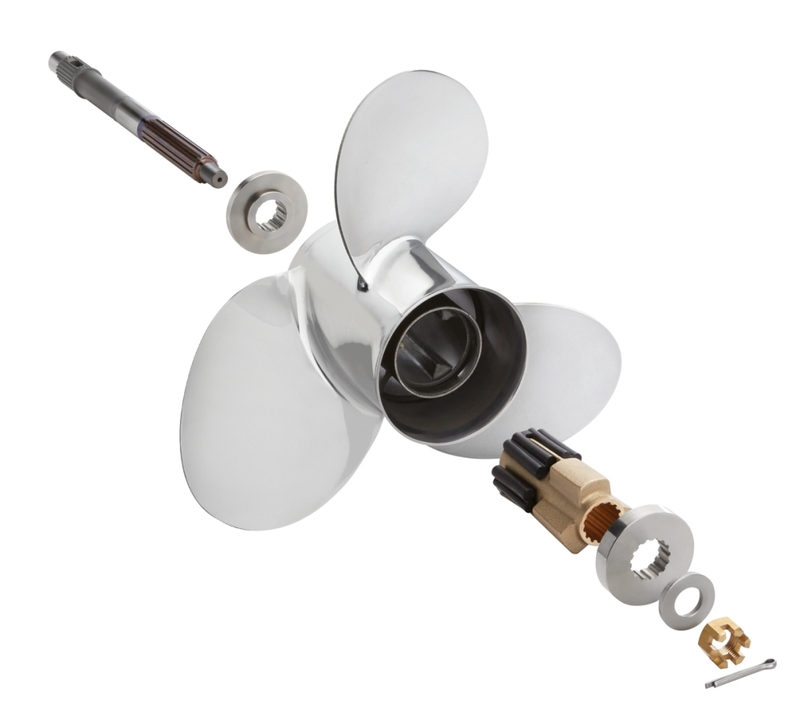 These propellers feature a large blade area and progressive rake angle to provide great acceleration with excellent load-carrying capacity for large boats, and are available in 17-through 23-inch pitches as well as 13-inch and 15-inch for dialed-in performance. The new high-performance Saltwater Series HS4 SDS four-blade propellers are designed for use with any Yamaha 200-to-300-horsepower four-stroke outboard, are especially suited to higher installations and extreme trim, and are offered in 21-to-23-inch pitches, in right and left rotations. 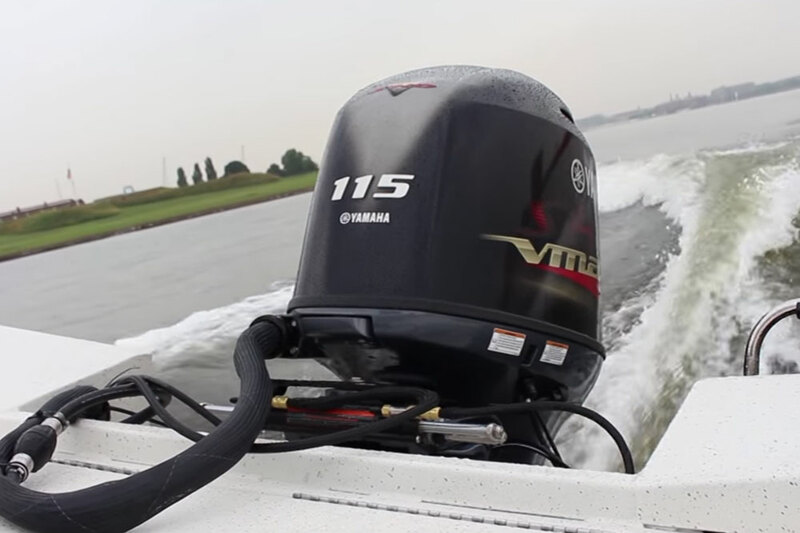 Yamaha Talon SDS propellers are designed for its 4.25-inch gearcase used on the T50, T60 and F70 through F115 four-stroke models and 60 horsepower through 130 horsepower two-stroke Yamaha outboards. The stainless-steel Talon Pontoon SDS and Talon GP Aluminum SDS were just introduced, and use a different style SDS hub that’s also found on the Talon SS SDS prop that first appeared in 2014. This system also has a one-piece insert, but there’s less damping material and the engagement dogs face aft. The polished stainless Talon Pontoon has generous blade area for extra thrust and control and is offered in 9-inch-to-13-inch pitch. 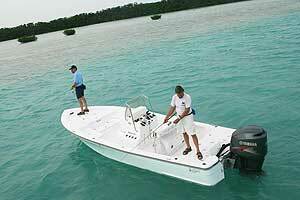 The Talon Aluminum in 14- to 18-inch pitch is designed for lighter boats. For more information, visit Yamaha.